"It doesn't cost any more to hire the best." A Real Estate Professional since 1984, Chris is a recognized expert in the pricing and marketing of residential property. Chris resides in Robbinsville, with his wife Barbara and their four children. He is a former member of the Townships Economic Development and Business Retention Committee. Chris has also been very active in youth sports coaching Soccer and Wrestling and Baseball. Along with sponsoring Little League Teams, basketball, soccer, and Babe Ruth teams. See a virtual tour of my listing on 49 MYRTLE AVE LAWRENCE TOWNSHIP, NJ. 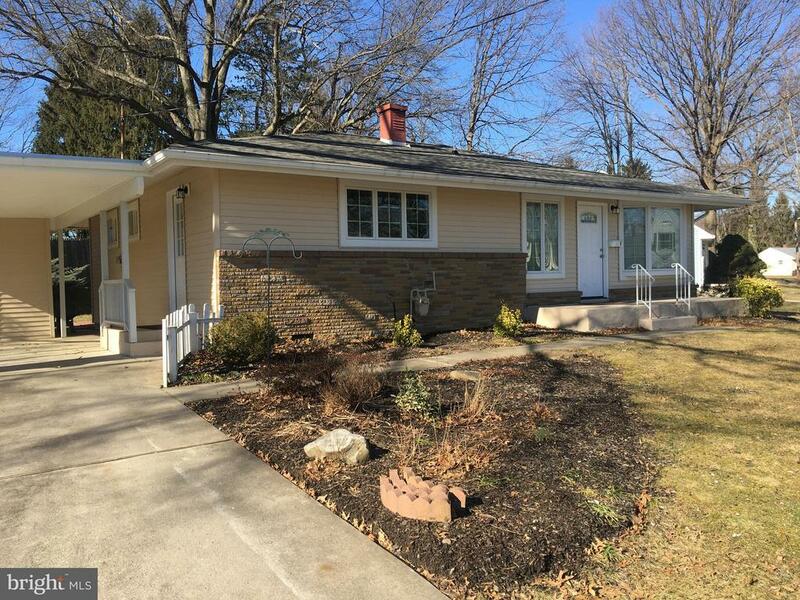 3 Bedrooms, 1 Bathrooms for sale in HAMILTON, NJ.